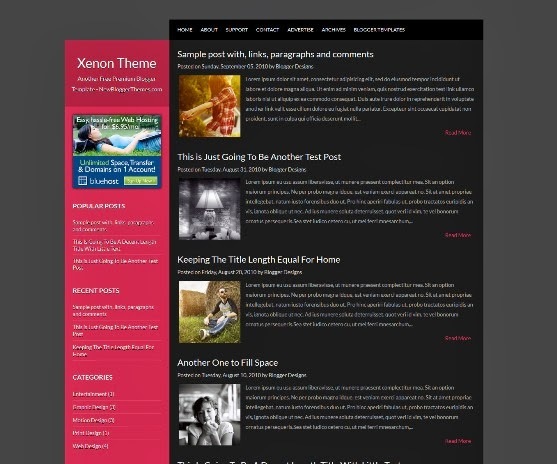 Xenon is a Free Blogger Template. 1 Sidebar, 2 Columns, Fixed width, Fresh, Left Sidebar, Magazine, Red, Top Navigation Bar and more. 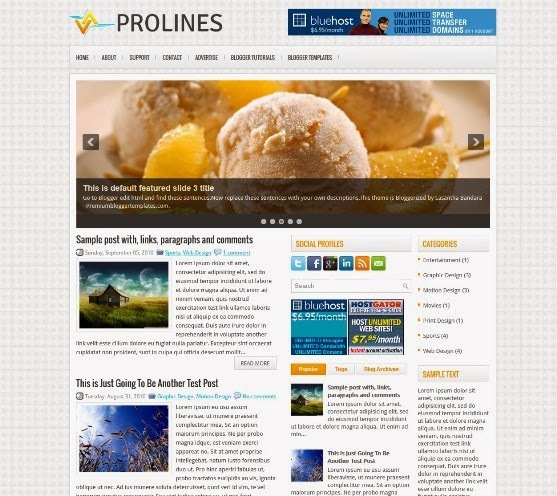 “ProLines” is a free blogger template with features such as 2 Sidebar, 3 Column, 3 Column footer, Fixed width, Slider, Tabbed widget, Top Navigation Bar and more. Template features : 3 Columns, Magazine, Featured Content Slider, Fixed Width, Dropdown Menu, Social Widget, Gray Background, Page Navigation Widget and more. 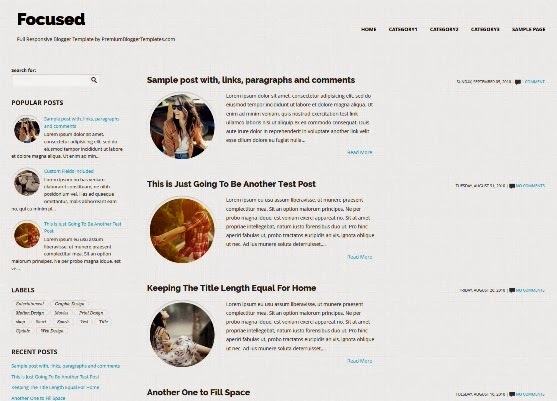 “Focused” is a free blogger template with features such as Fully Responsive, 1 Sidebar, 2 Column, Adapted from WordPress, Elegant, Fluid width, Fresh, Left Sidebar, Magazine, Minimalist, Premium and Rounded corners. 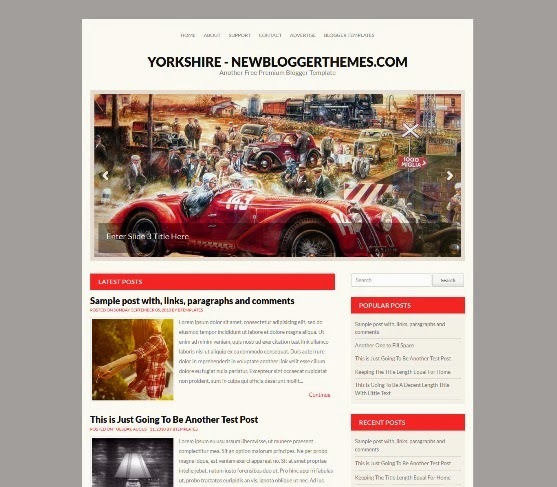 Yorkshire – 1 Sidebar, 2 Columns, 3 Column Footer, Adapted from WordPress, Brown, Elegant, Featured Section, Fixed width, Fresh, Grey, Magazine, Red, Right Sidebar and Slider. 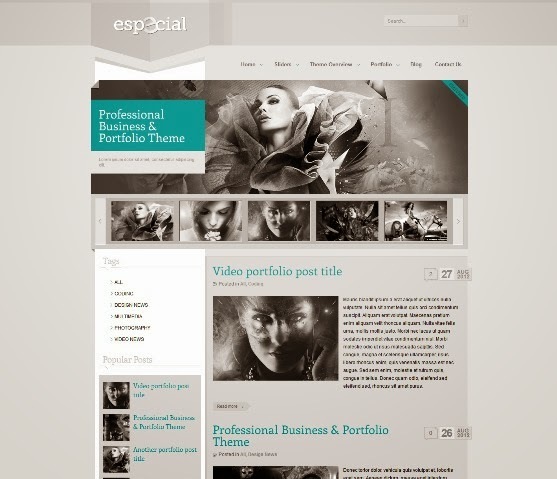 eSpecial is a free blogger template for Portfolio and Business. Template features : WordPress Look, 2 Columns, 3 Columns Footer, Left Sidebar, Featured Content Slider, Fixed Width, Light Gray Background, Top Navigation Menu and Page Navigation Widget. 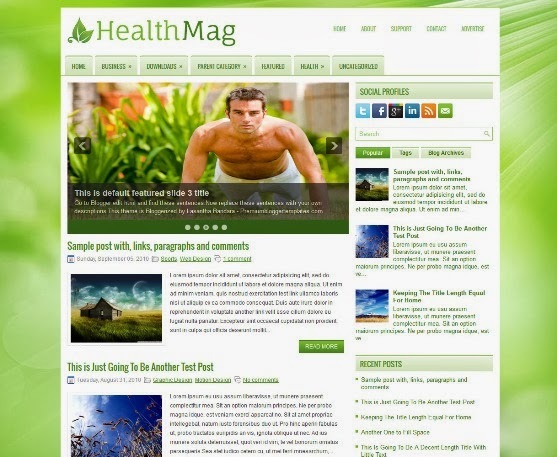 “HealthMag” is a free blogger template for Health, features such as 1 Sidebar, 2 Column, 4 Column footer, Adapted from WordPress, Elegant, Featured Section, Fixed width, Right Sidebar, Slider, Tabbed widget, Top Navigation Bar and more. 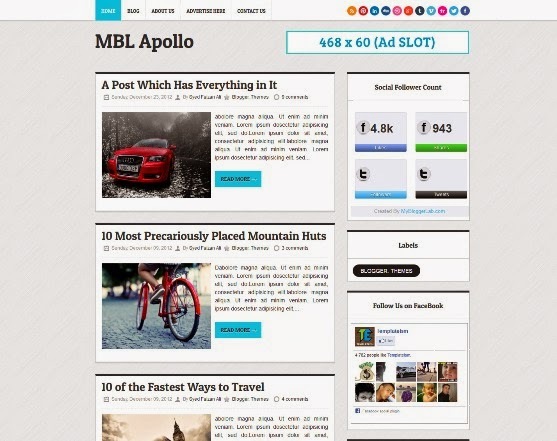 Apollo Blogger Magazine theme is one of its kinds because it has buckets full of features. This Template is Ideal for Niche sites i.e. Technology, Media, News Bulletin, Entertainment and etc. 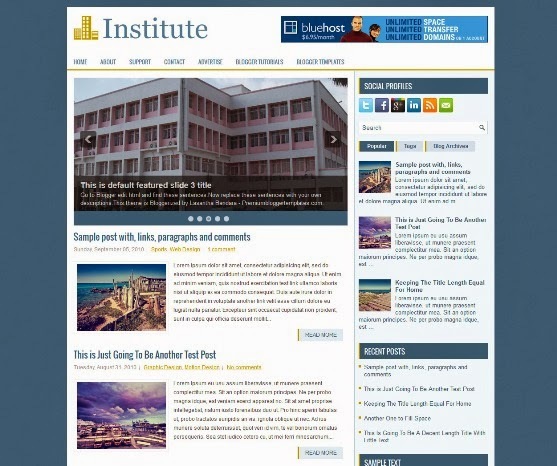 Institute is a free blogger template especially for Colleges, Universities and etc. features are 1 Sidebar, 2 Column, 3 Column footer, Right Sidebar, Slider and more. 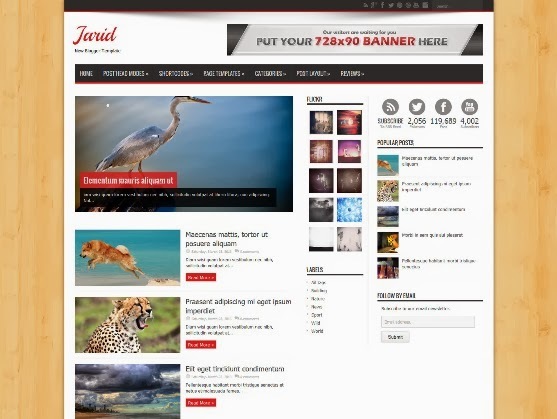 Jarid is a blogger template for Magazine. 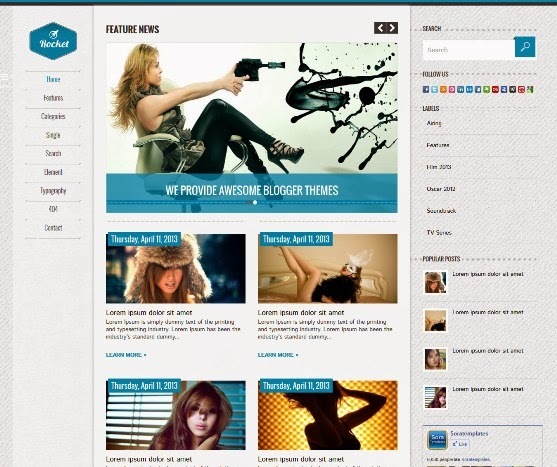 Template features : 3 Columns, Featured Content Slider, Fixed Width, Dropdown Menu, Social Widget and more.